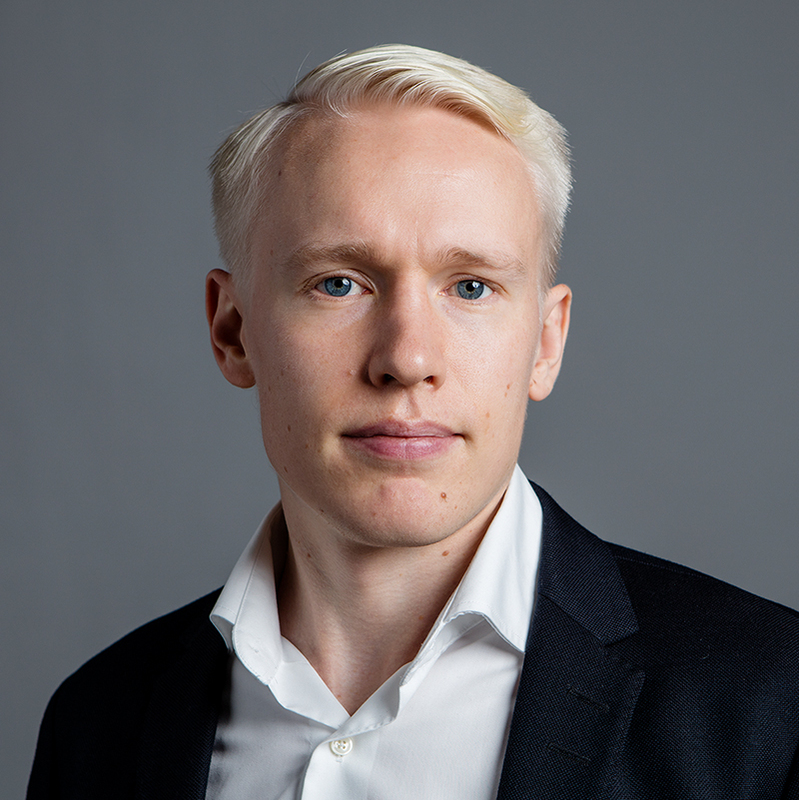 Ilkka Vuori joined CaPS in 2016 and is responsible for assisting the team in category analysis, managing the CaPS extranet and the Employee Benefit Scheme. Before joining CaPS Ilkka played professional basketball for 10 years. He has once won the Finnish championship and been selected the defense player of the year.